Ever heard of the Harvard Goal study? It was an interesting study to see which new graduates would become most successful in life. And guess what. The 3% of the 1979 class who had clear written goals were ten times more successful than the others. Want to start a book? Get that six pack? Score a fulfilling career? Write it down. It works. Those results probably won't happen tomorrow or even next week. But with determination and persistence, it'll happen before you know it. You have one life to live. And since everything always works out in the end, why not make this Monday exceptional? Don't be afraid to stand out of the crowd. Looks like those gummy bears are making their Monday awesome. Are you? Cute pretty images found here. great post, awesome pictures, thnks for dropping at my blog. You are too sweet, Kim :) No problem, we should follow each other :) Have a lovely Monday! Seize the day, absolutely!!! Thanks for the follow!! I'm going to stop by your blog :) Take care! 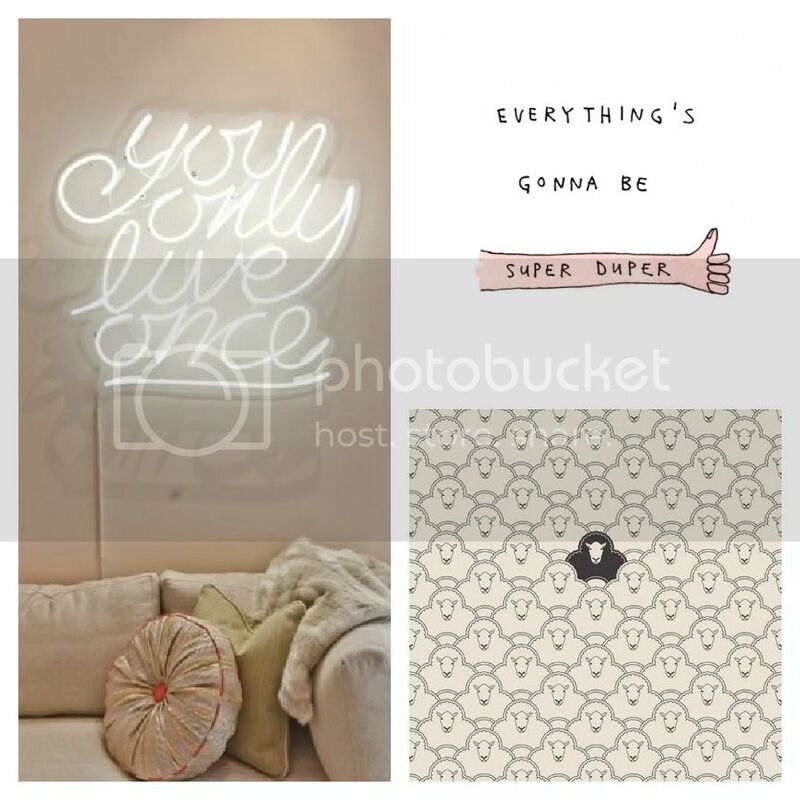 Ohh vision boards too!! I'm working on an inspiration board too. Visuals def help in transforming those dreams into reality! Thanks girl!! Happy happy happy Monday to you!!! That's sooo awesome you put those notes in high traffic areas! I used to do that with positive messages like 'You are beautiful' and 'You are strong' to fully believe those statements, increase my self-confidence. They totally work!! I always appreciate your sweet words, Tara. Thank you so much :) Have a beautiful and productive week! And it's a pleasure to see you on my blog as well!! Life is totally short, make it count, right? :) Besos for you and have a good week Aline! Great image choices! Those gummy bears are too cute! Thanks Shelly!! 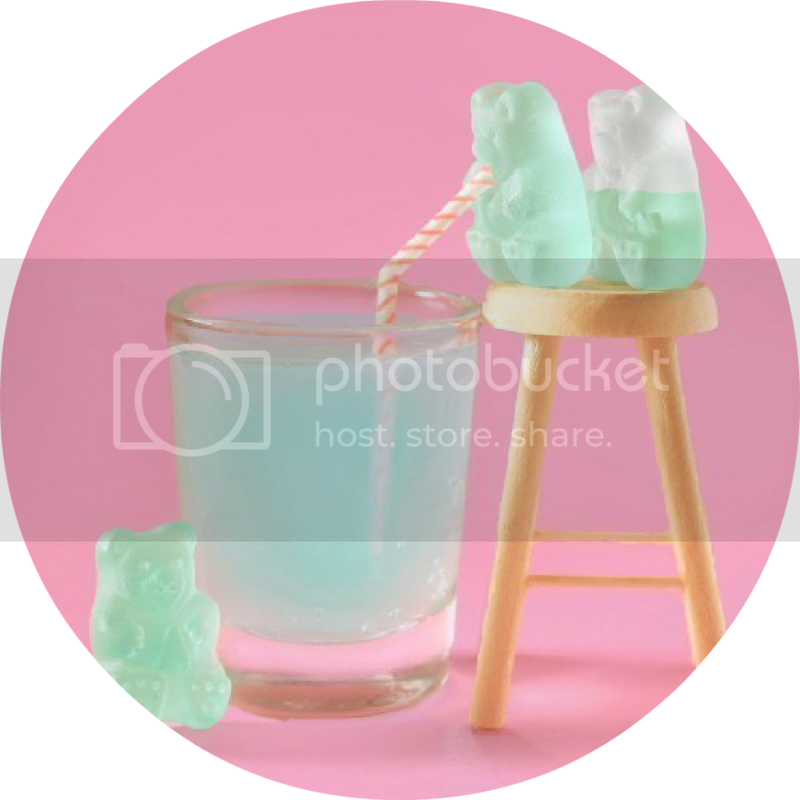 Those gummy bears are adorable...and tasty looking too! lol! hahah love those gummie bears! I just resolved to start writing a to-do list at work every morning! I know it helps me feel accomplished every time I cross out one of my "do's" and it really revs up my day! Great advice! I love to-do lists. You're right about the gratification that comes with crossing off those items! I totally know what you mean! Hope your week is going well so far! love, love, LOVE this post! So inspirational and it has the same theme as my Masterplan Monday post. Great minds think a like right? And I LOVE your Masterplan Monday post :) What a great quote. It's so important to stay proactive because the power lies in this very moment. Thanks so much for stopping by! This is quite inspirational! I've been jotting down my goals too! I'm happy you liked it! Go You!! So happy you do :) Hope to see you again, have a good one!! Great post. I'm a recent grad and I love writing down my goals often. It reminds me what I'm working towards. Such a wonderful way to start my day :) Love it! Hope your week is going well, Ana :) Happy to hear this post gave you a smile!! Great post and so true! 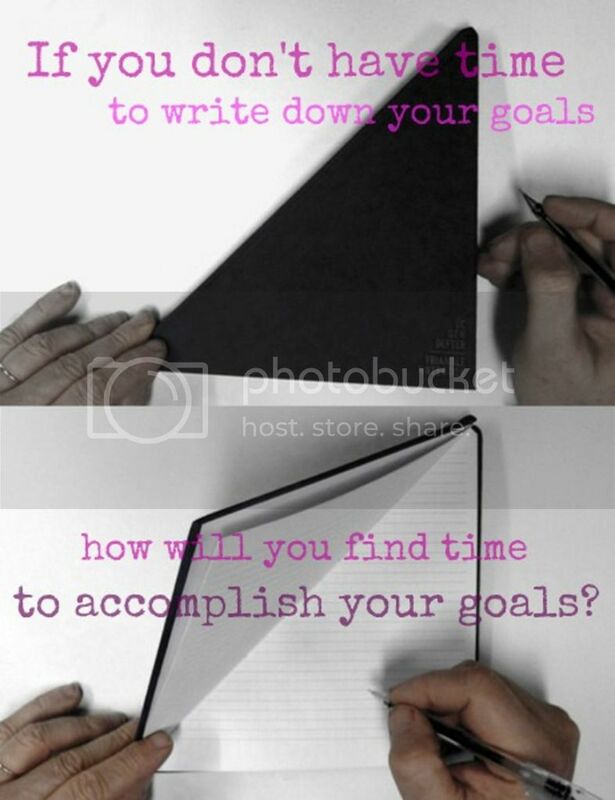 So many people don't take the time to think out their goals much less write them down ... it's important! Hey friend! Thank you :) Super important, right? A must to move forward in your dreams! This is a great post. I've recently restarted my journal - I'm hoping I can keep it going this time and keep track of everything. Xixia, it's nice to see you here! Thank you for your kindness :) Right on for keeping a journal. I used to always carry a planner with me but as of late, I just love my mini composition journal which is more free-spirited. I like to write everything down and motivates me to move forward! When I first saw that sheep pic, it made me giggle instantly! OMG I LOVE THE MINT Gummy Bears!!! So cute!! So do I! Cute and delicious. Thanks for the comment Kelly! Thank you!! :) Looking forward to reading more of your posts. Have a lovely week! I just read it over and it's lovely. I never know what to throw in my beach bag so it was very essential!! :) Thanks for visiting and hope to see you here again! Until then, enjoy those beaches for me! This is so true... When you have a clear path things are much easier! Thanks for stopping by becks!! It will definitely help in achieving those goals :) Good luck! I have to write things down more often. You're so right! Oh lol I accidentally made a pun. Love it when that happens. Haha! I love it. It's a discipline that definitely takes time but so worth it! Great! Thanks Mrs. Delightful! Hope to see you around soon!